Back in 2010, Mayor de Blasio started a list of NYC’s worst landlords. He probably didn’t anticipate that the City itself would one day rank as the highest offender. New York City Housing Authority (NYCHA) is at the top of the 2018 NYC Landlord Watchlist, and with good reason. They have 250,000 open works orders and they’re facing a possible federal takeover for misleading the public about lead paint inspections and failing to provide heat to all residents. Yet they are the landlords for 177,000 apartments across the City which house more than 400,000 New Yorkers. 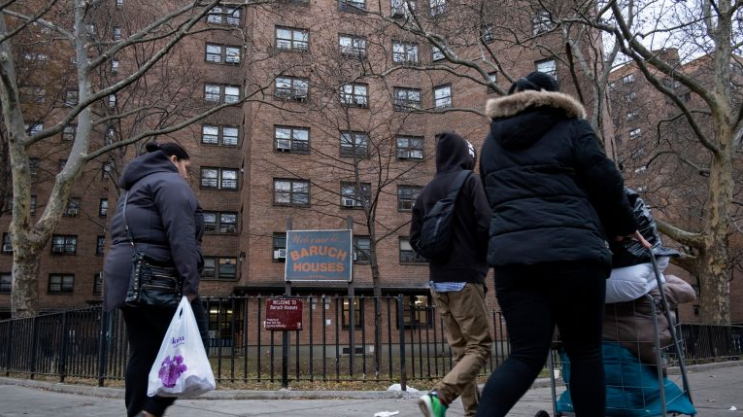 Public activist and New York’s next attorney general Letitia James, who released the 2018 list last month, shared that the NYCHA needs $25 billion in repairs. Will this type of bad press lead to positive change? That remains to be seen. NYCHA is the first public entity to ever appear on the watchlist. Last year’s “winner,” however, Jonathan Cohen/Silvershore Properties, was not on the list this year. That means 100 other private landlords rose above them on the naughty list, with Eric Silverstein, owner of four buildings with more than 1,400 violations, coming in first. Or would that be last?